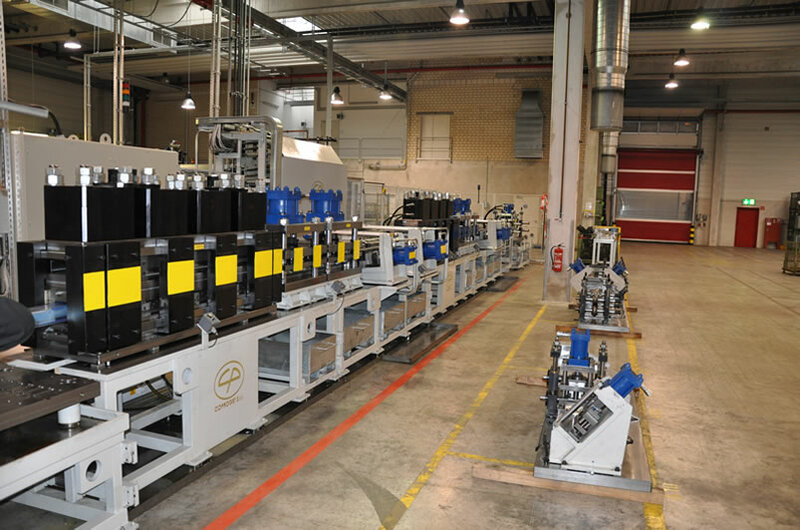 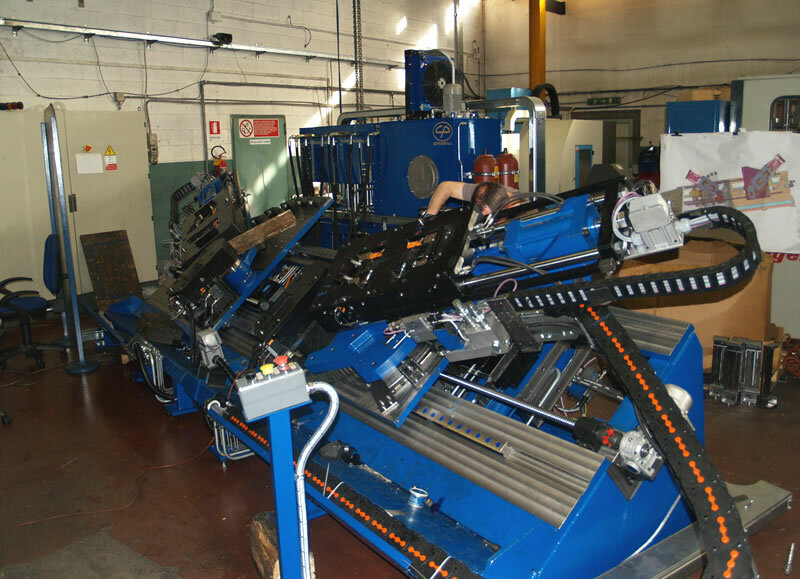 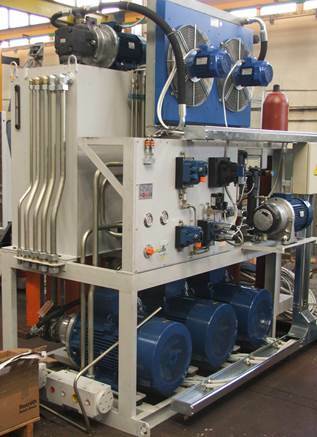 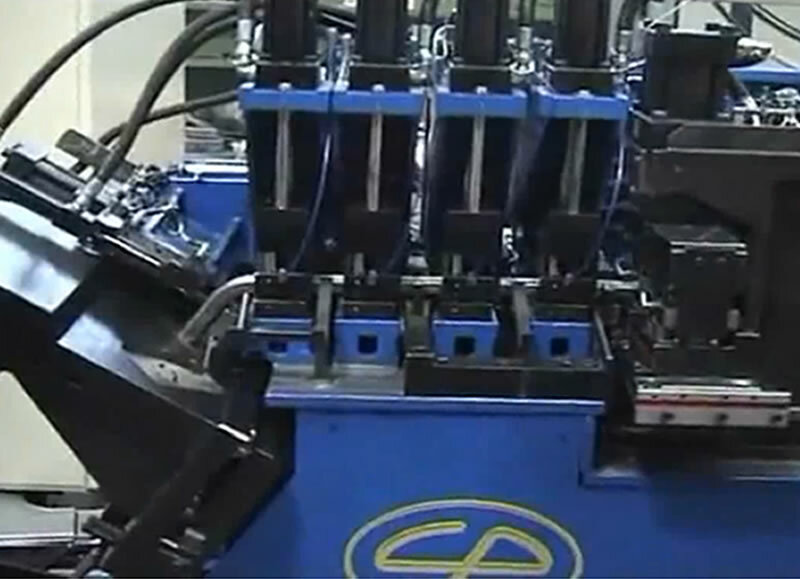 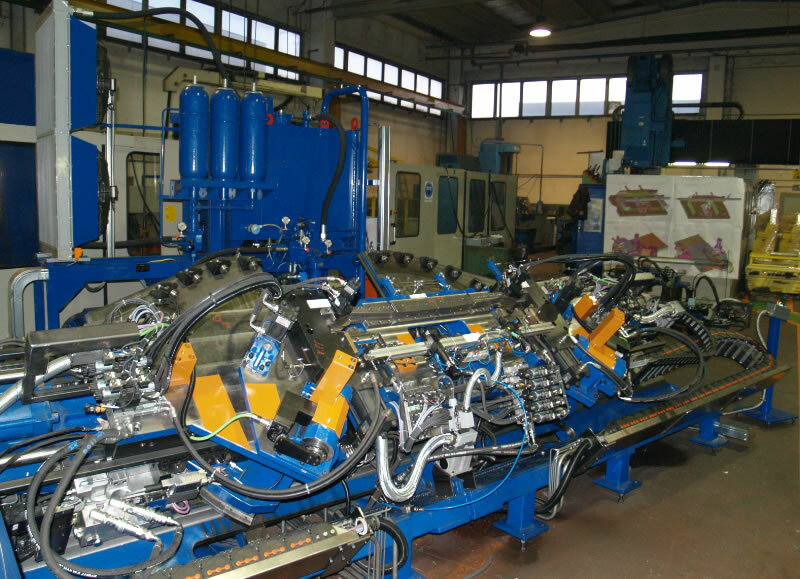 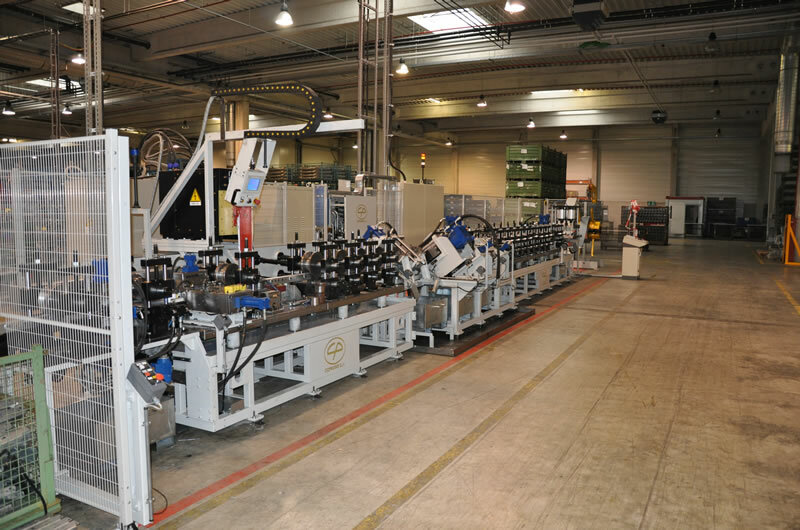 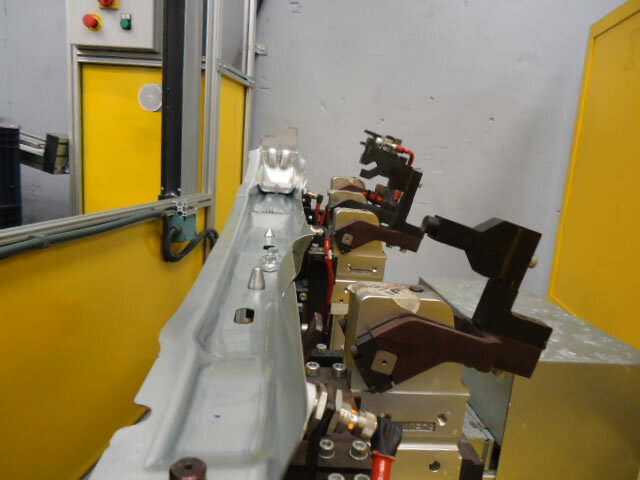 COPROGET builds machines and complex production lines for sheet metal and extruded parts. 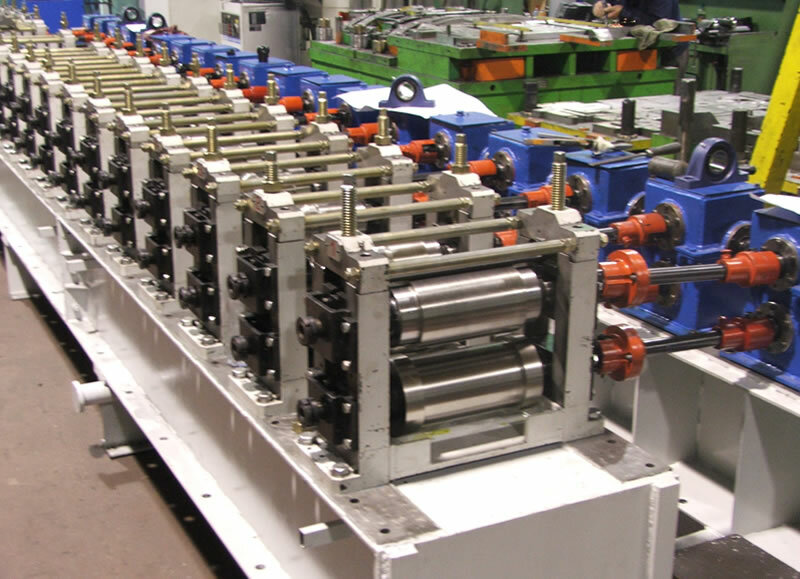 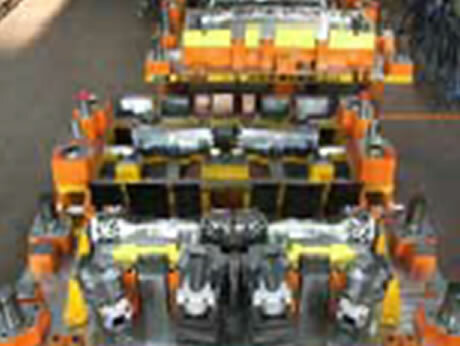 We build state to the art roll forming lines and roll sets of every size and force. 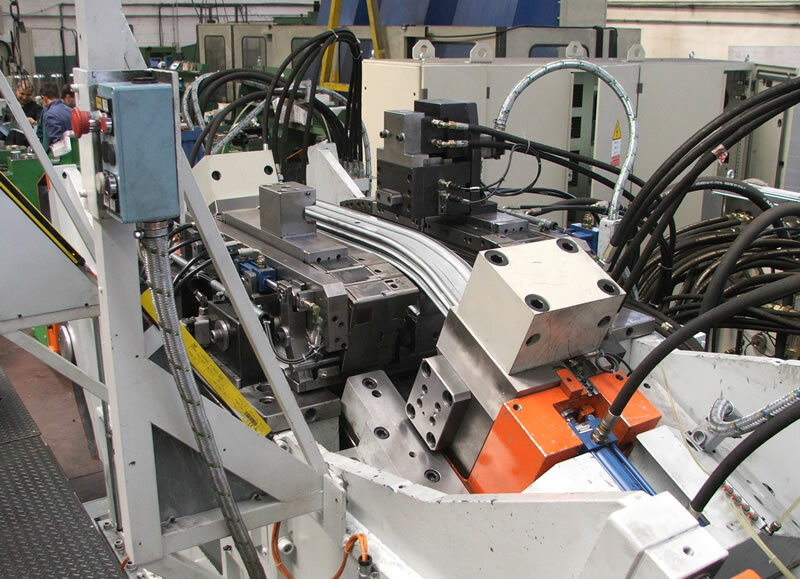 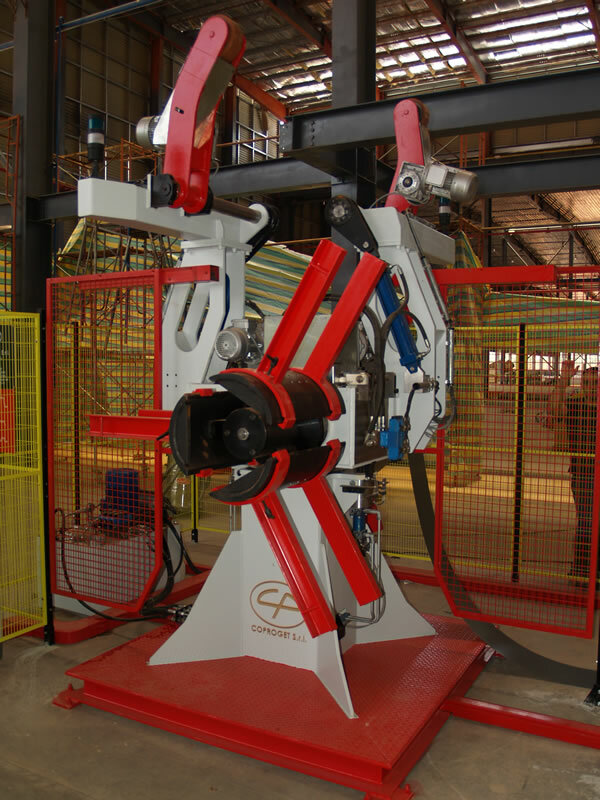 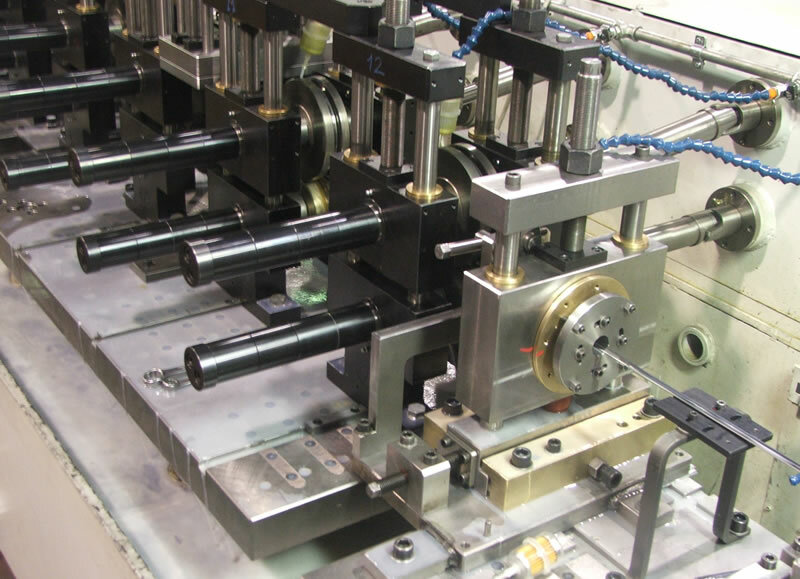 The scope starts with stand-alone roll forming lines up to complex roll forming production lines with stamping and joining operations for the production of finished assemblies. 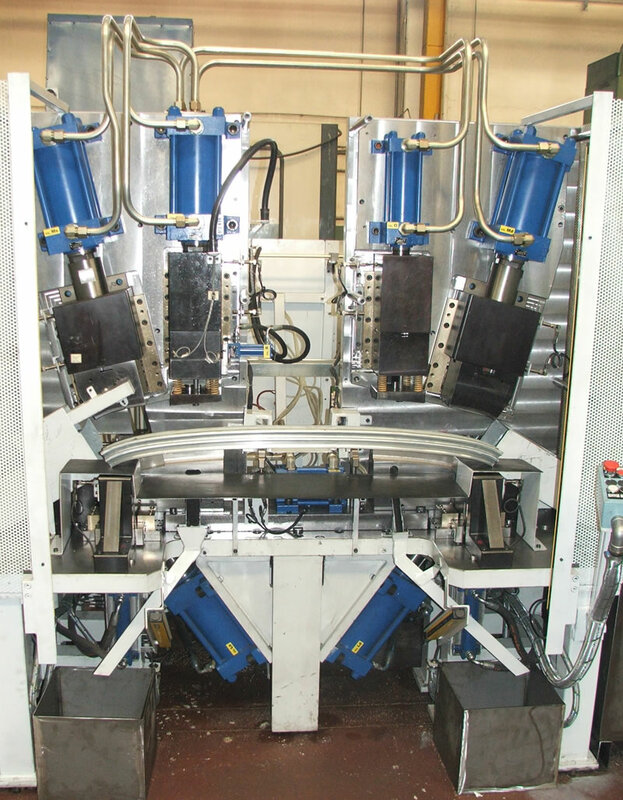 The concept/configuration is agreed with our customers and adapts perfectly to each part geometry and quality requirements. 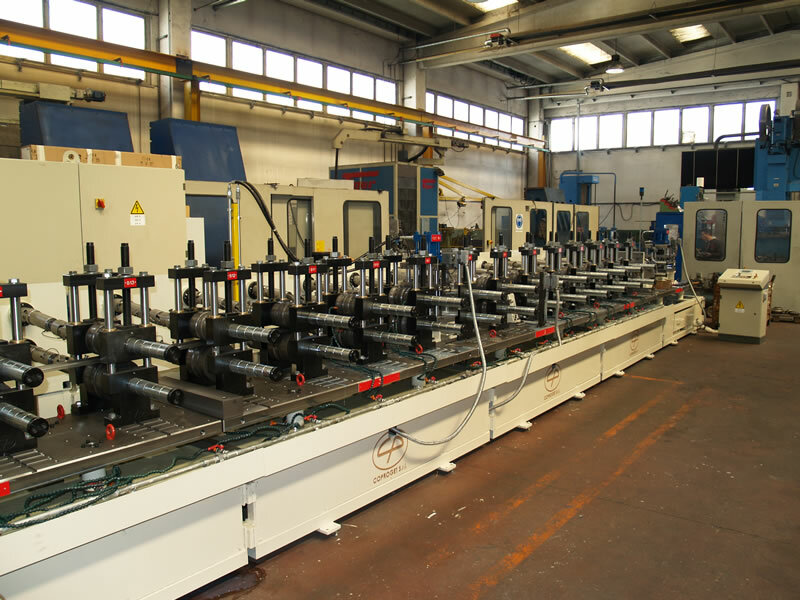 We build bending and stretch bending universal CNC machines and the tooling for sheet metal or extruded profiles of every kind of material. 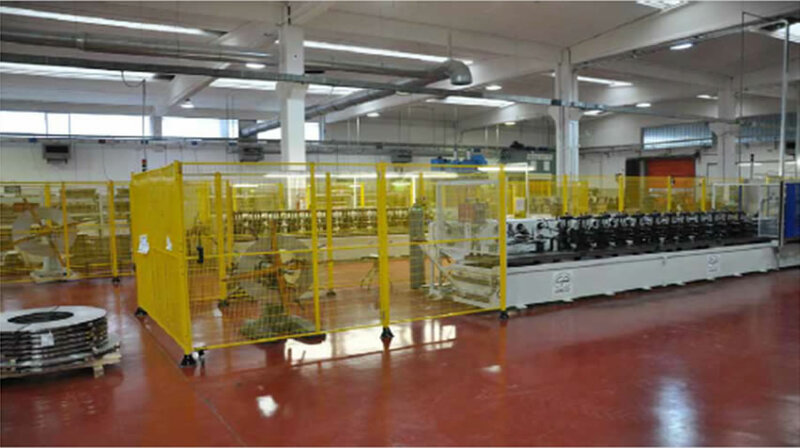 COPROGET are experienced in small exterior parts with high surface requirements up to big parts made of high tensile steel. 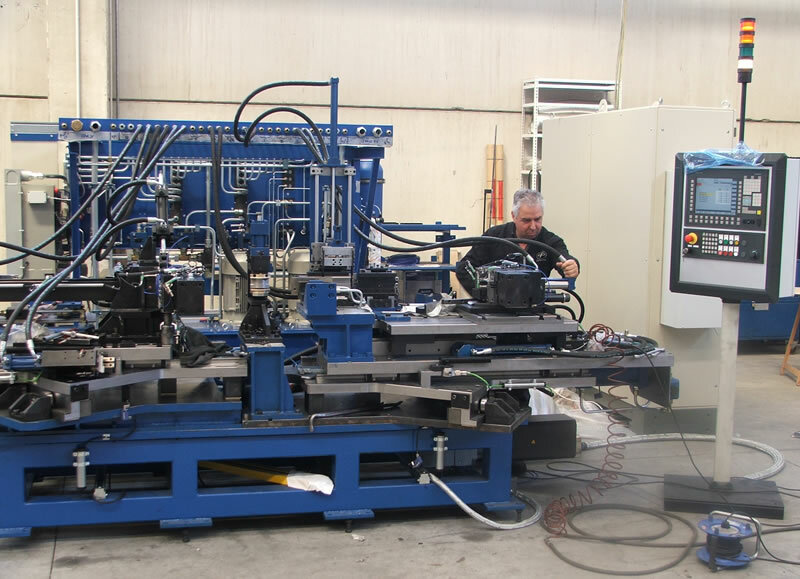 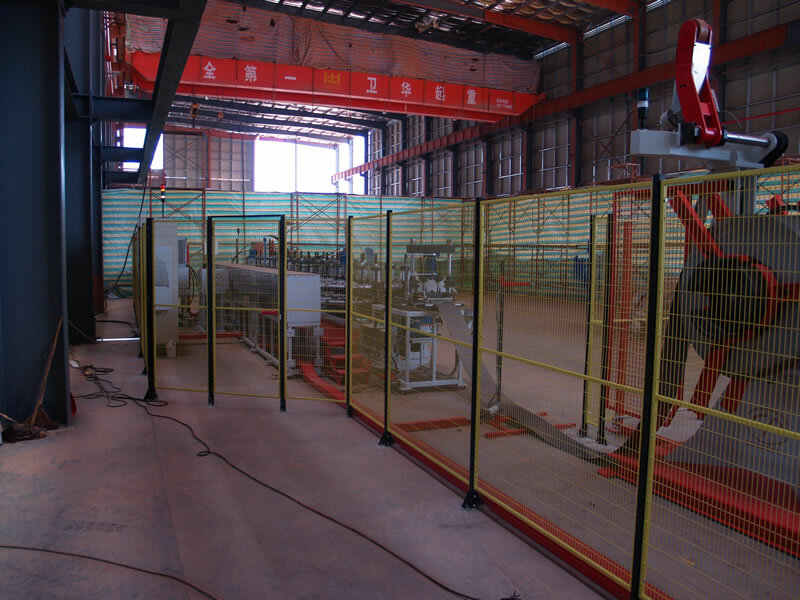 We are the only machine builder in the market who dominates all of the different bending methods and thus is able to adress the optimal process to each part. 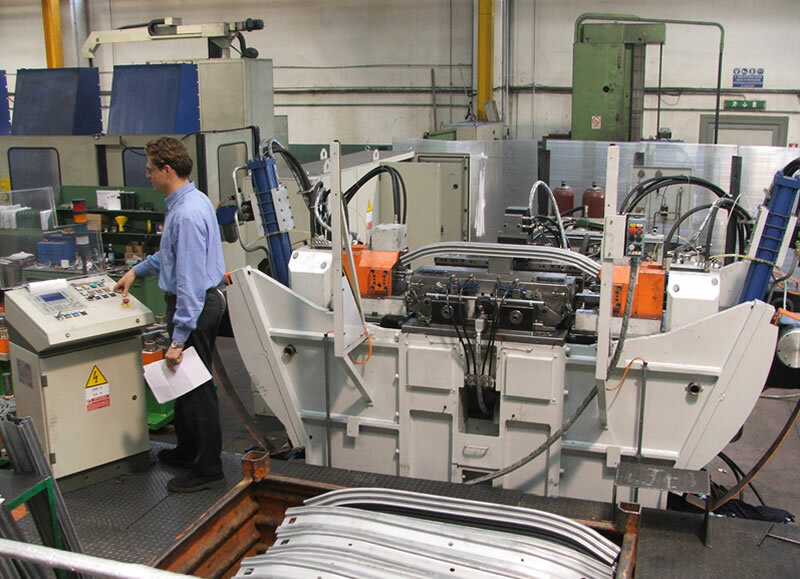 We build stamping dies, machines, cutting-devices and cutting banks for sophisticated cutting and deep drawing operations. 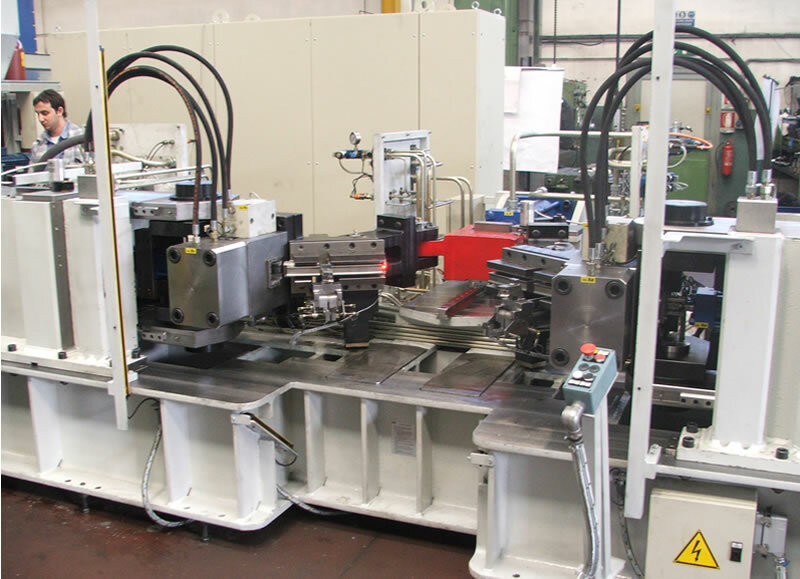 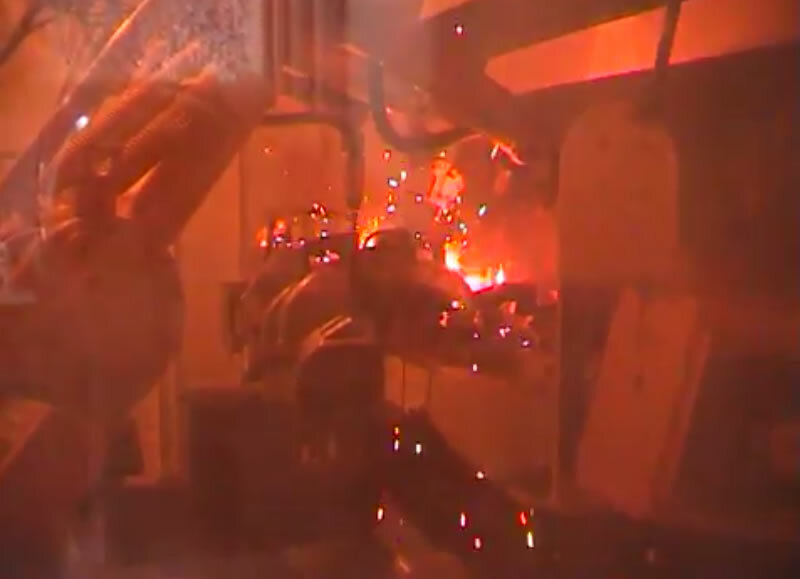 We join parts from conventional resistance welding to high-end laser welding with stand-alone machines and cells or integrated in a complex production line. 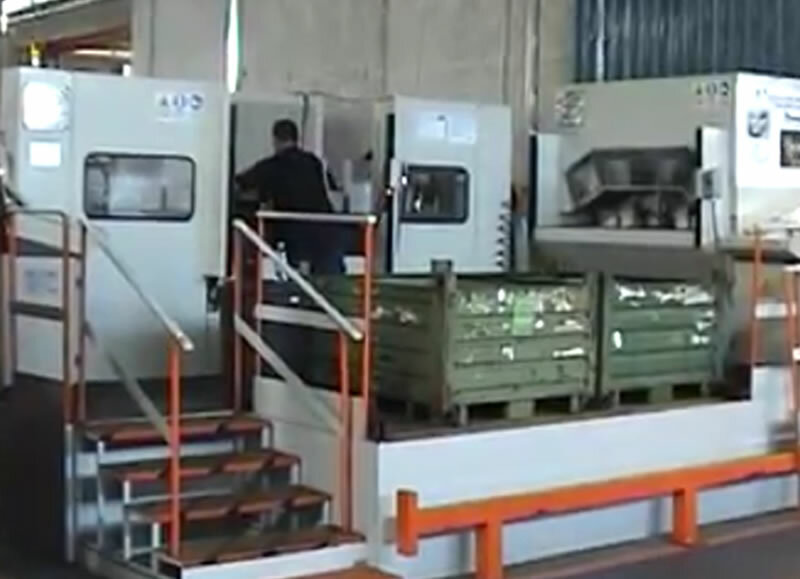 Roll forming lines and roll sets of every size and force. 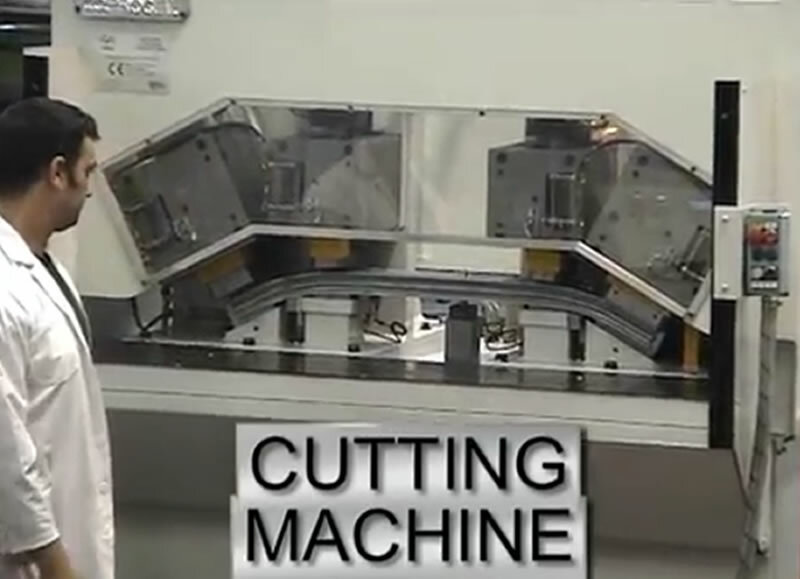 Bending and stretch bending universal CNC machines and the tooling for sheet metal or extruded profiles. 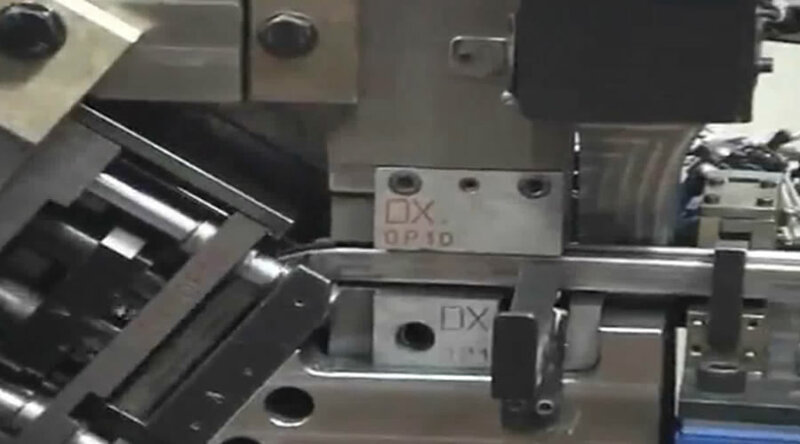 Stamping dies, machines, cutting-devices and cutting banks for sophisticated cutting and deep drawing operations. 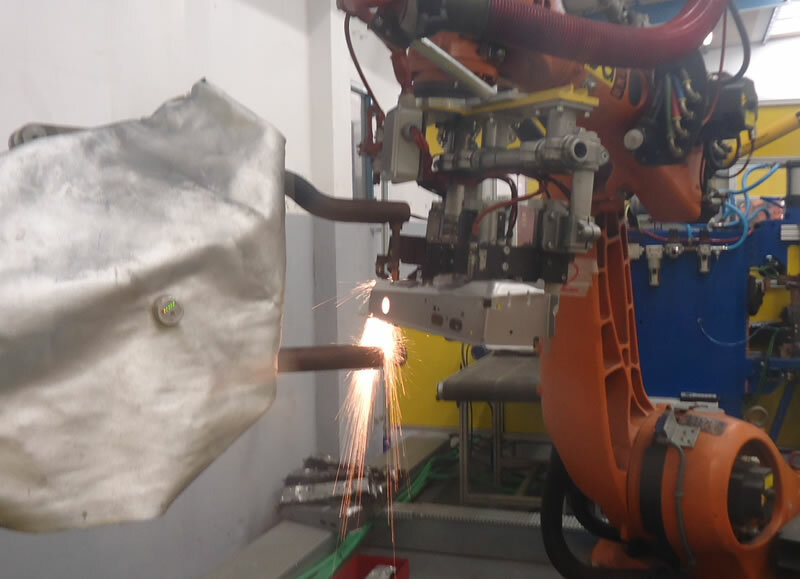 From conventional resistance welding to high-end laser welding with stand-alone machines and cells or integrated in a complex production line.